Aaron was born and raised in North Texas. Upon graduating from Cleburne High School, he completed his Bachelor of Science at McMurry University. 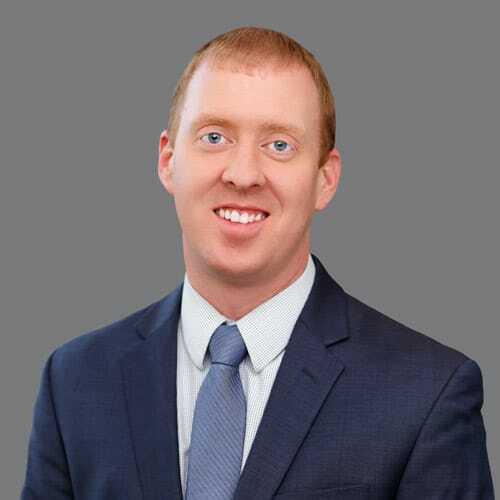 Aaron began his career in financial services in 2004 and later joined AXA Advisors in 2016 to develop a financial planning services practice centered around tax-advantaged planning strategies for individuals, families, and businesses. Aaron is married to his wonderful wife, Carrie, and they have a son Jackson and a daughter Charlee. Outside of work, Aaron enjoys spending time with family and friends as well as fly fishing whenever he gets the opportunity.